The first two/three weeks or so were interesting, I really liked the city from the moment I got here, but I didn’t feel settled and nothing felt quite real. It’s a really hard feeling to describe, I guess there’s a lot for the brain to process when you move somewhere completely new. Now though, as I write this from one of my favourite local coffee spots (finding a good coffee spot is like an essential) I can honestly tell you that I love this city. 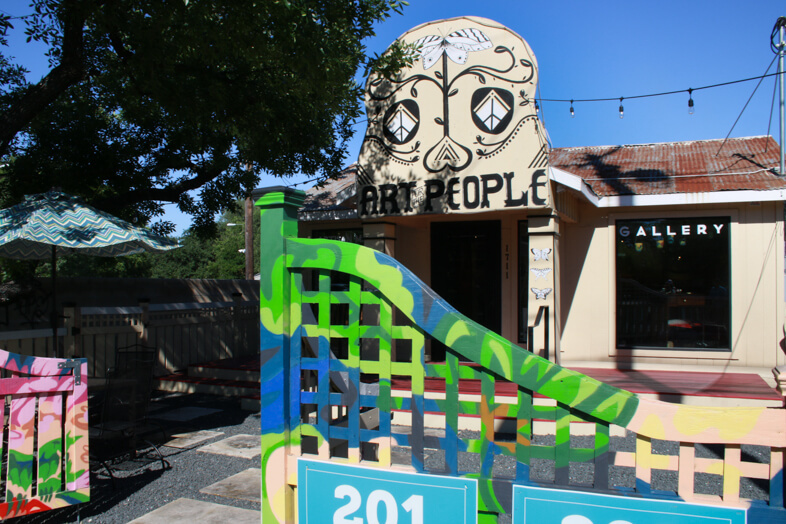 Austin is so eclectic with a very laid back atmosphere, the city's tag line is "Keep Austin Weird".Everyone here seems to be accepted and happy to be themselves which is awesome. In my head I always imagined Texas as a big desert (I’m not sure why probably because of something I’ve seen in a film...), well I couldn’t have been more wrong! 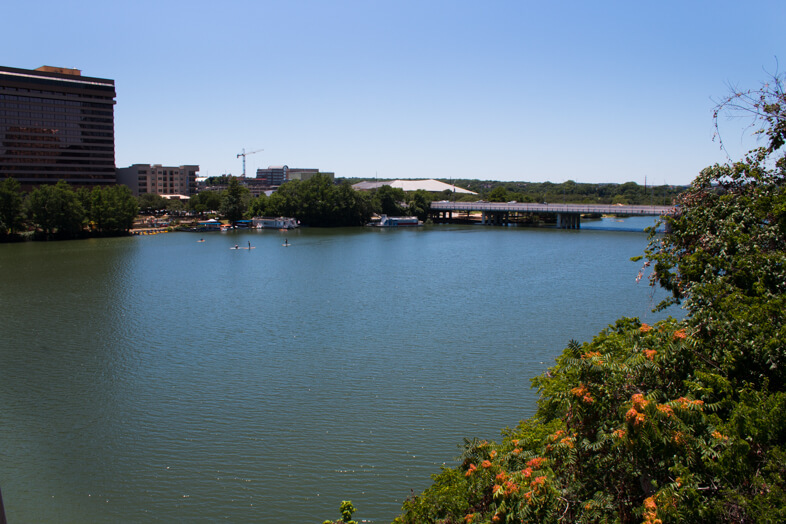 Austin is so lusciously green. Even the city centre streets have lots of trees, which get light up with fairy lights at night. They don’t have old Victorian architecture which I got so used to in England but they more than make up for it with colourful buildings full of street art and beautiful trees. There's a giant river which runs through the city and lots of man made lakes and natural pools so the nature lover in me finally feels content. Everyone I’ve met here so far has been so friendly and welcoming. Luckily the boy already has lots of friends here from work who are lovely and I’ve started making some friends of my own. I was worried that I would be bored and lonely but it’s actually been quite the opposite which is nice! 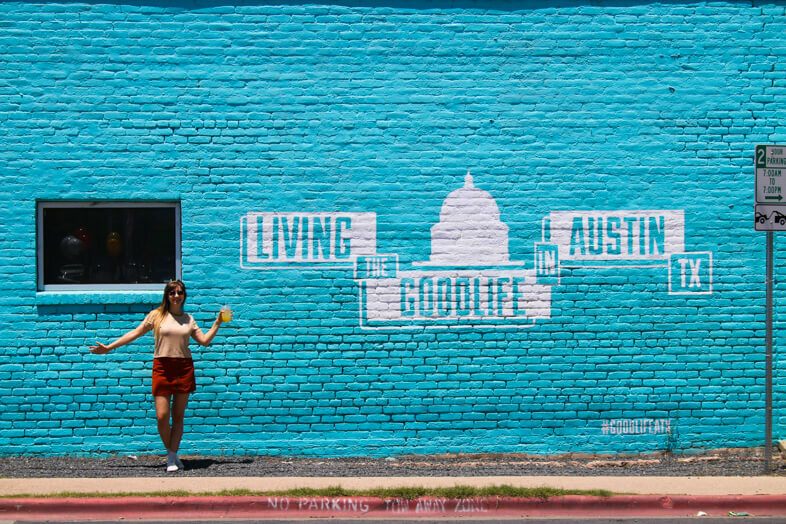 Austin has so many bars and restaurants to choose from and we've had a great month of sampling what there is on offer! So much so that most of my dresses I brought here have actually become really tight...Which is less than ideal so I've been doing yoga 3-4 times and been trying to walk around. Everyone here seems to be really fit and active running everywhere with their dogs which is a good motivator to stay active. 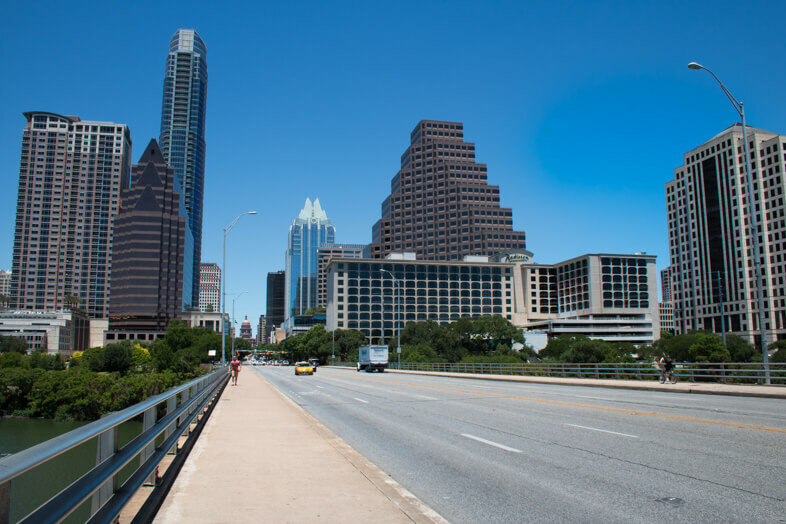 Austin is a much bigger city than Leeds, the city centre known here as downtown is way bigger but it still has a warm welcoming feel to it. 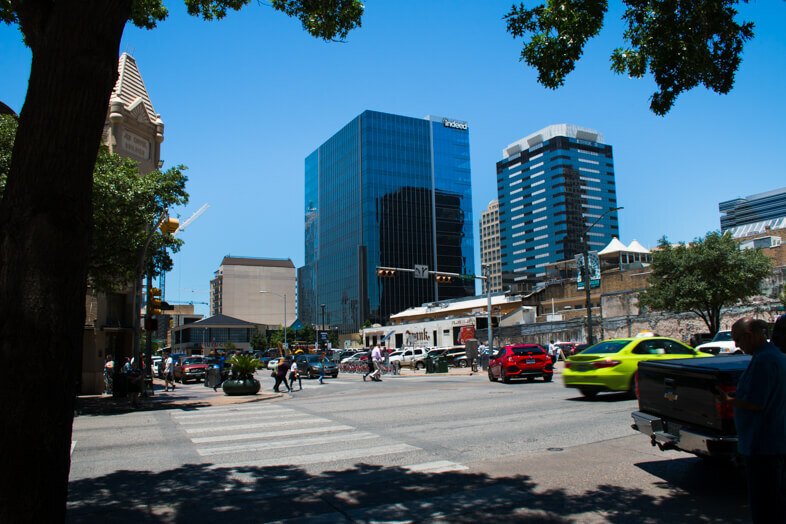 There are also quite a few hip and cool neighbourhoods outside of the city centre and the one that is closest to us is called South Congress or also known as SoCo by some locals. 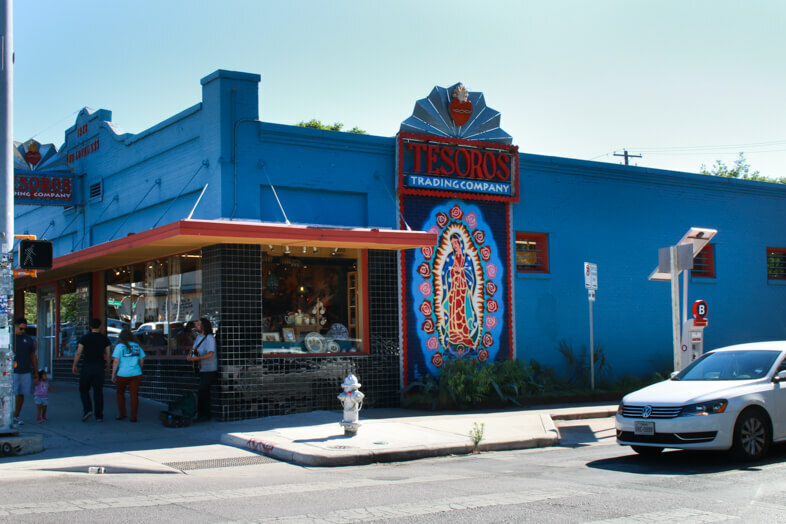 South Congress is full of cute (but rather pricey) boutique stores, street food trucks and restaurants. It's colourful and usually bustling with people but the atmosphere is a little more relaxed that in downtown. Next street over is 1st street which has some cute little cafes and some good food trucks. 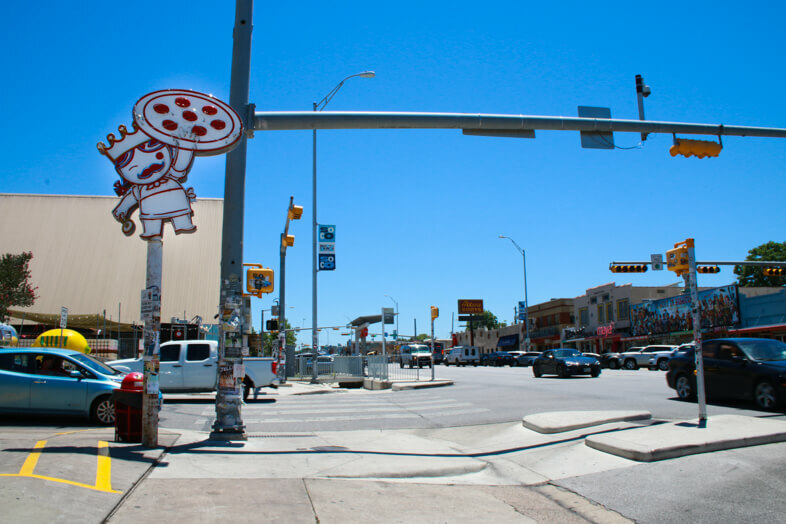 South Lamar is another area which is very close to downtown and seems to be up and coming, with quite a few new developments currently in progress. There's the Alamo Drafthouse cinema where you can order food and drinks from an impressive menu whilst watching the film. There's also some cute looking restaurants/cafes there but I'm yet to try eating there. 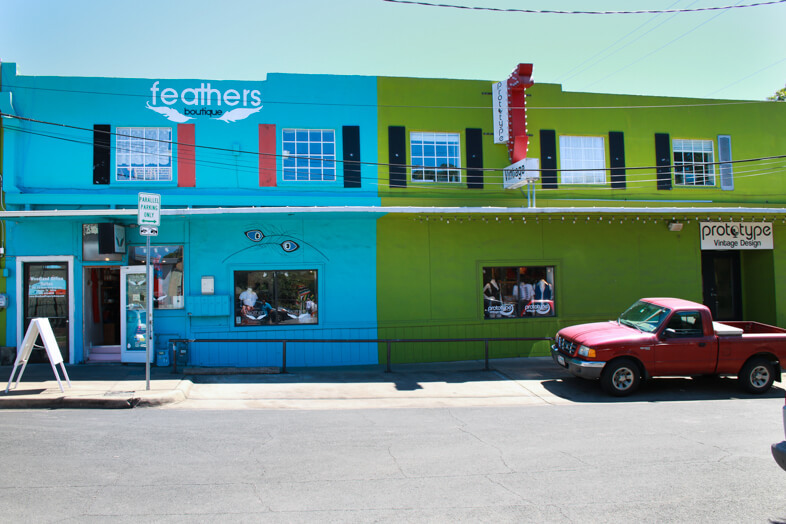 If you're ever in Austin I think you have to experience the famous 6th street for drinking. 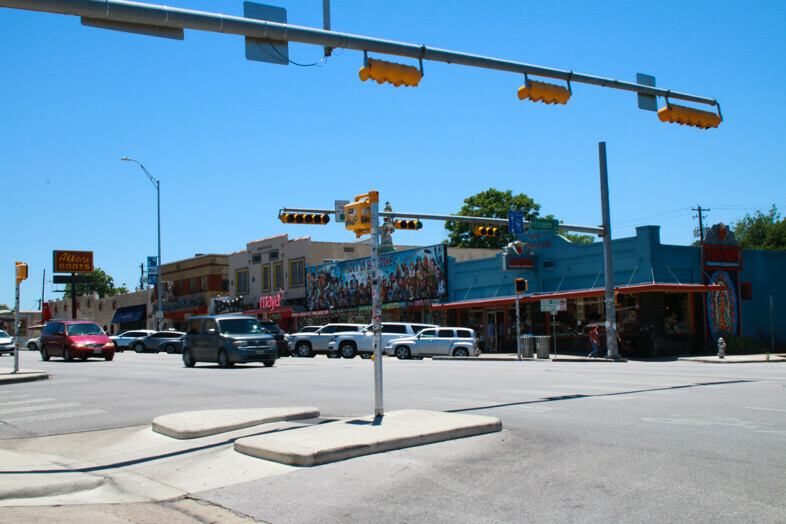 It seems that most people who live in Austin have the attitude of "go hard or go home" when it comes to going out on 6th street, especially on dirty 6! It's definitely an experience, ha. East Austin seems to be very artsy and cool, I haven't explored that part of Austin too much yet but I attended the Renegade craft fair there, ate and played with kitties at Blue Cat cafe, checked out a couple of bars and went to a house party which was enough to convince me that I like that area a lot and need to come back to explore more of it. 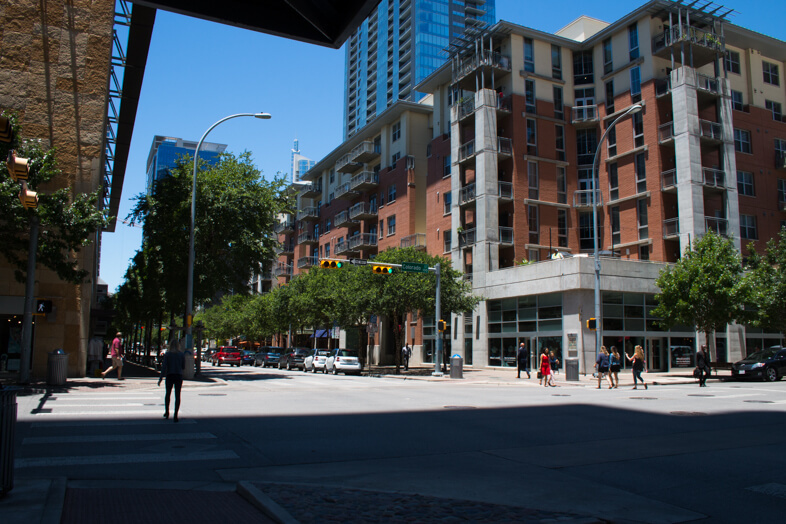 Another street which is very popular for drinking is Rainey street. All of the bars look like houses from the outside, it's totally different from anything I've seen in England. 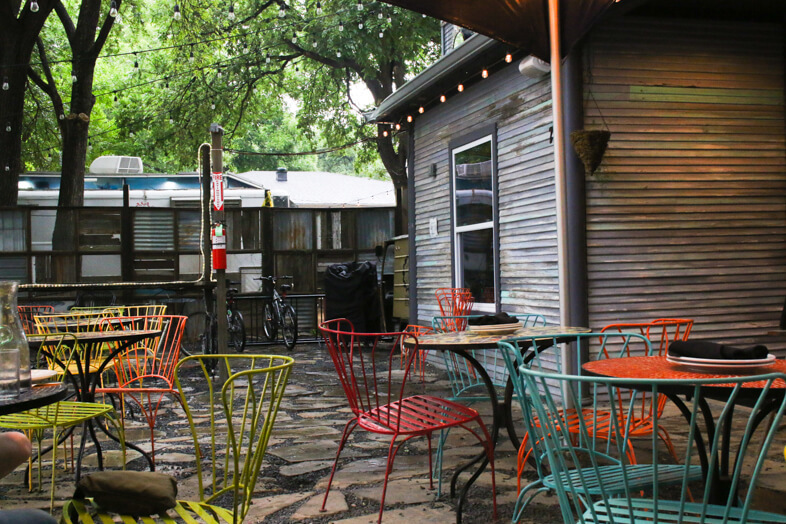 They all have large front yards/ beer gardens which is perfect as Austin stays warm day and night. 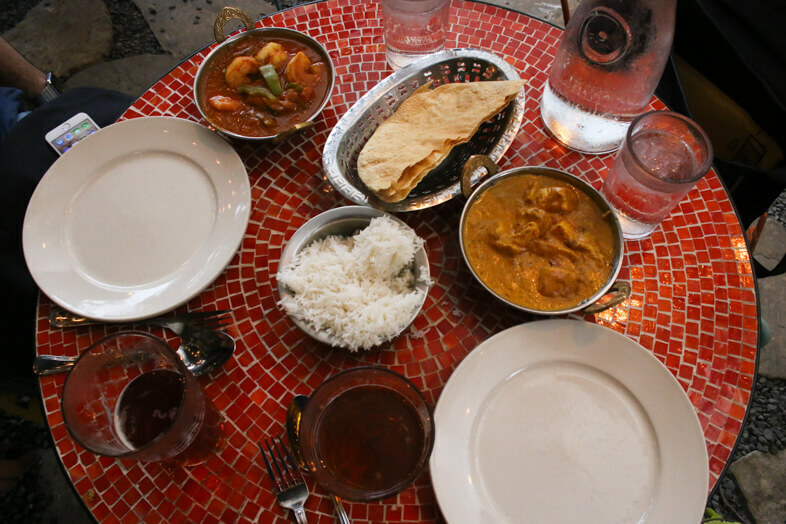 We also tried out G'raj Majal, an Indian restaurant there which I would highly recommend if you're into Indian cuisine. We that the Rogan Josh and Chicken Tikka Paneer curries which were delicious! I'll definitely be going back there. We are lucky to have an array of amazing Indian restaurants to choose from in England and I was worried that Austin wouldn't be able to compare but luckily I was wrong! The only down side is that I found the interior and lighting a little too dark inside the restaurant, but they do have a cute and colourful seating area outside so that wasn't an issue. So far I'm having an amazing time, exploring this exciting city and making new friends. I can't wait to keep sharing this adventure with you. 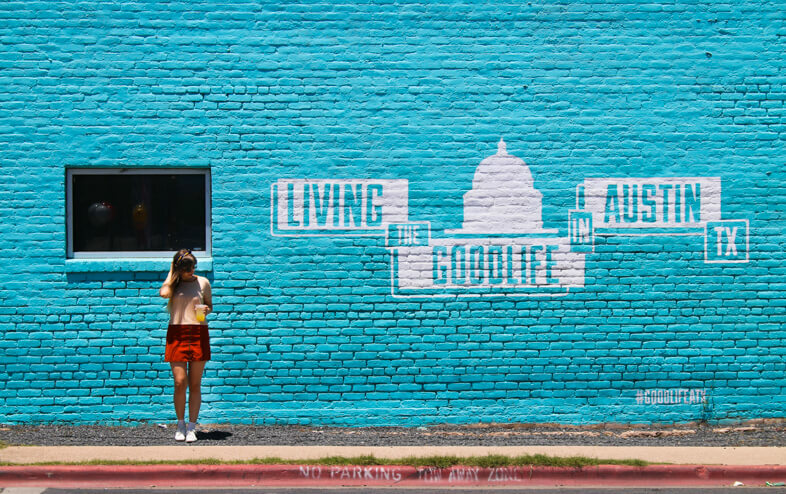 If you haven't already you must put Austin onto your travel bucket list, it's definitely one of the most fun cities I have visited! 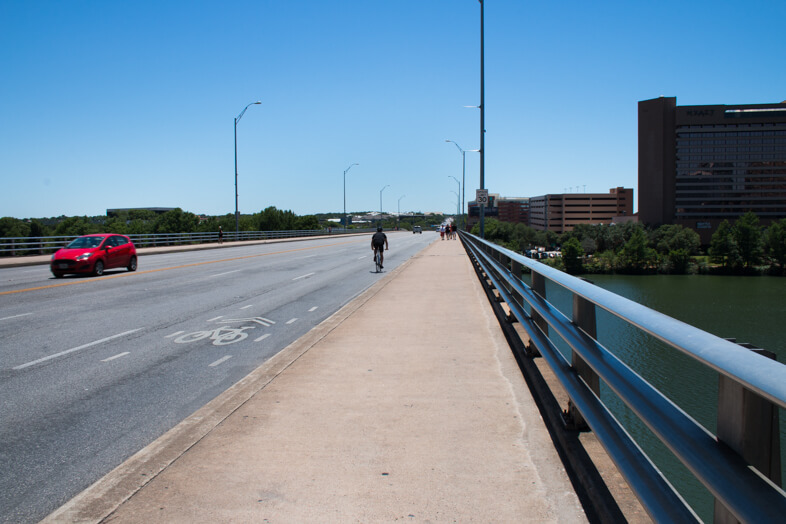 I stayed in Austin when I was travelling and loved it so much! Really sad I never went to the cat cafe, that would have been my dream haha! Welcome! 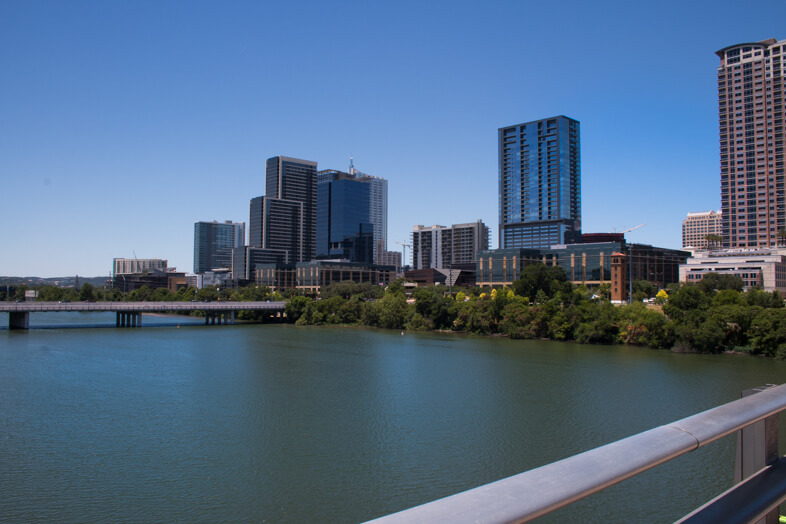 Happy to see you're enjoying Austin and excited to see what adventures you'll find in our city. There are plenty of them! You defintely touched on all of the best areas in Austin. 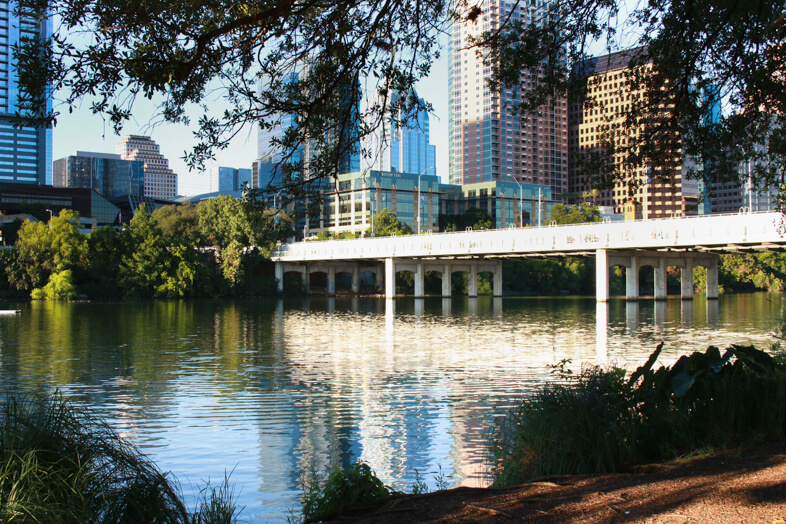 I have lived in Texas my entire life, and have been in Austin for the past 8 years. I am so glad you are enjoying it. You will never run out of places to explore here. I'm so glad you're enjoying your time out there! It looks like a beautiful city! So great to hear that you're settling in! It looks pretty fab there! Your pics make it look so good - I love how colourful it looks out there. So glad you've made friends there too, as it must have been so daunting moving to somewhere you know no one.